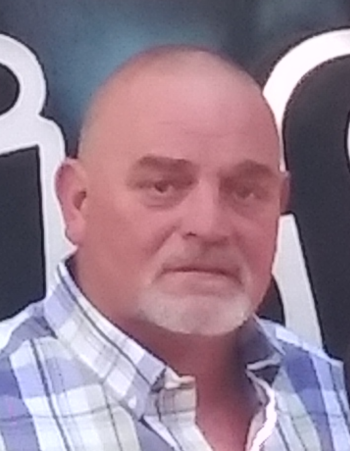 Sylacauga, AL - Memorial service for Mike Kite, 50, will be Friday, April 19, 2019 at 6:00 p.m. at Radney-Smith Chapel. Mr. Kite went home to be with the Lord on Sunday, April 14, 2019. He was preceded in death by his father, Samuel Lee Kite; brother, Sammie Swaim; and father-in-law, Charlie Osbourn. He was the best husband, father and brother the world ever had. He is survived by his wife of 18 years, Rhonda Kite; two sons, Adam Gardner, Matt Kite; daughter, Erika Kite Parrett; four grandchildren, Layne Gardner, Jacob Kite, Lily Kite, Addalyn Kite; mother, Patricia Kite; four brothers, Kevin Kite, Patrick (Maranda) Kite, Kenny (Emily) Kite, James Cullins; and numerous nieces and nephews.